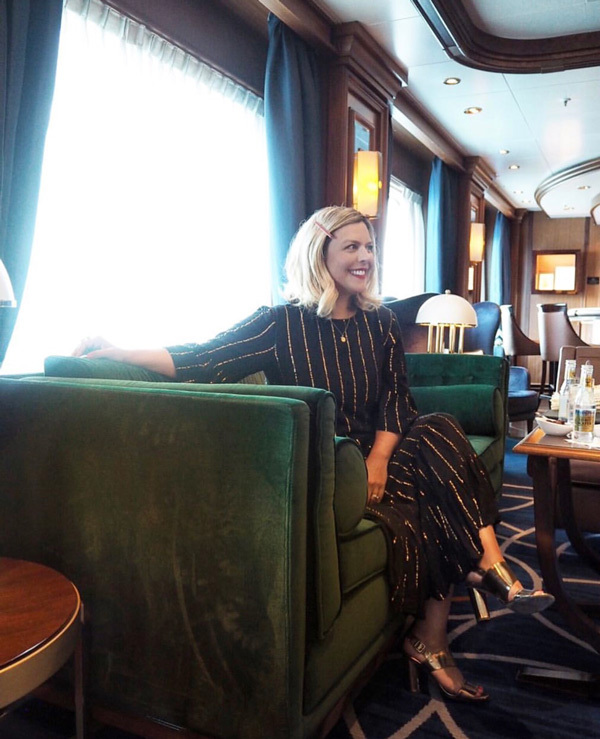 With over 15 years in the fashion industry under her belt, Erica Davies knows a thing or two about what to wear and how to wear it. 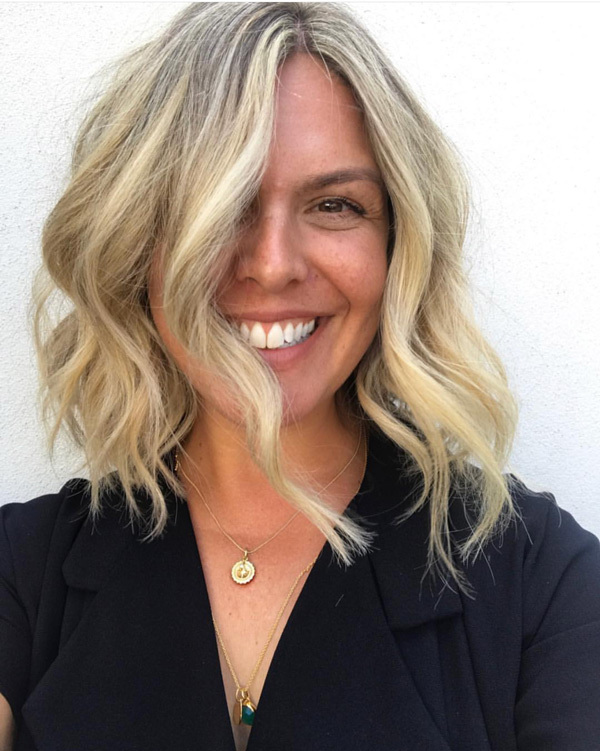 The blogger now boasts over 120,000 followers on Instagram alone, with many more following her tips and advice on Twitter and on her own personal blog, The Edited. 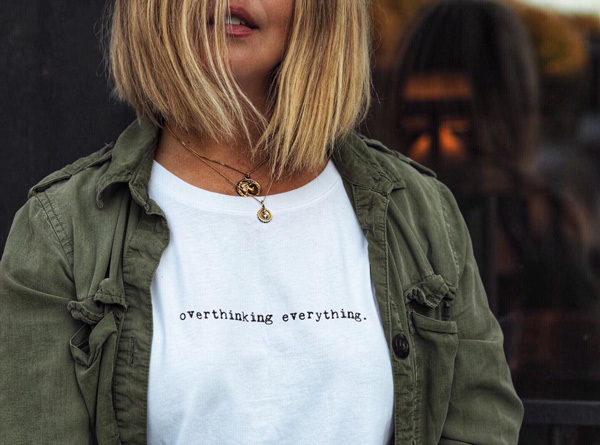 As well as inspiring tens of thousands of people with her unique sartorial style, Erica Davies also posts about parenting, interior design and body image. This ensures that her blog and social media profiles have something for everyone, and means that there’s plenty to get stuck into for anyone seeking aesthetic inspiration. As Erica has long been a friend of Bianca Jones Jewellery, we thought we’d take this opportunity to have a closer look at this iconic blogger and the unique insights she has to offer. If there’s one thing that jumps out when you take a look at Erica Davies’ Instagram, it’s colour. Most photos feature a bright, bold splash, with yellow, lime green, dark blue and lilac among her most popular shades. In general, these bright, block colours are matched with more neutral tones, though Erica Davies has also been known to go all out and dress entirely in eye-catching shades. From a style point of view, Erica’s look is fairly eclectic. Altered to suit different occasions and locations, her wardrobe reflects her quirky personality and unique eye. One theme that runs through many of Erica Davies’ Instagram posts is body image. 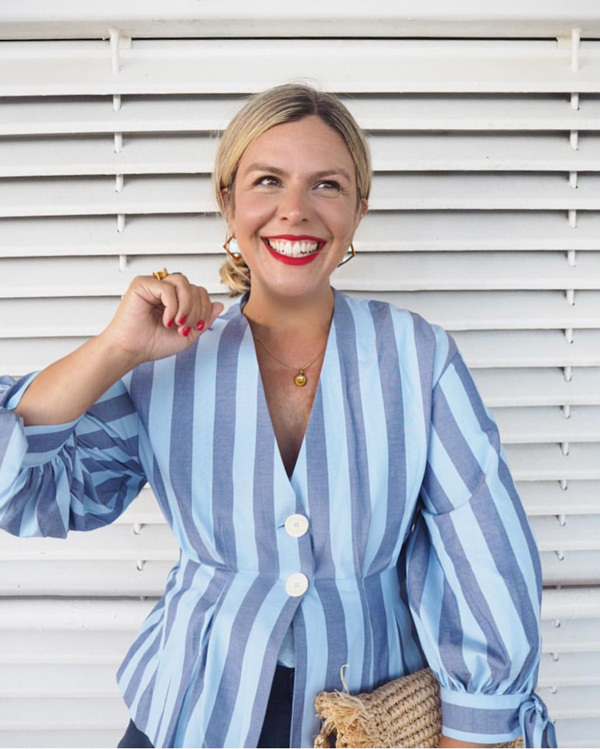 After 15 years spent working in offices, the blogger was more comfortable in work wear than casual wear and so set about becoming more confident in her own body image and her own style in order to reclaim her wardrobe. Erica is continuously encouraging followers to have confidence in their own fashion choices and avoid slavishly following trends. After all, it’s by going her own way and carving a niche for herself that Erica has made her name in the world of blogging. 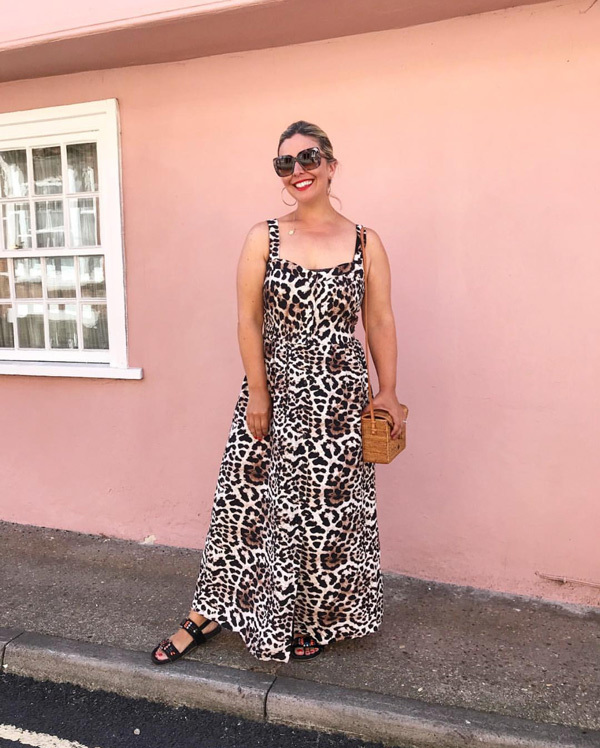 Unlike many other popular fashion bloggers, Erica Davies makes a point of selecting many of her items from popular high street chains. Although often combined with vintage or bespoke accessories, this makes her style accessible to people on a range of budgets. 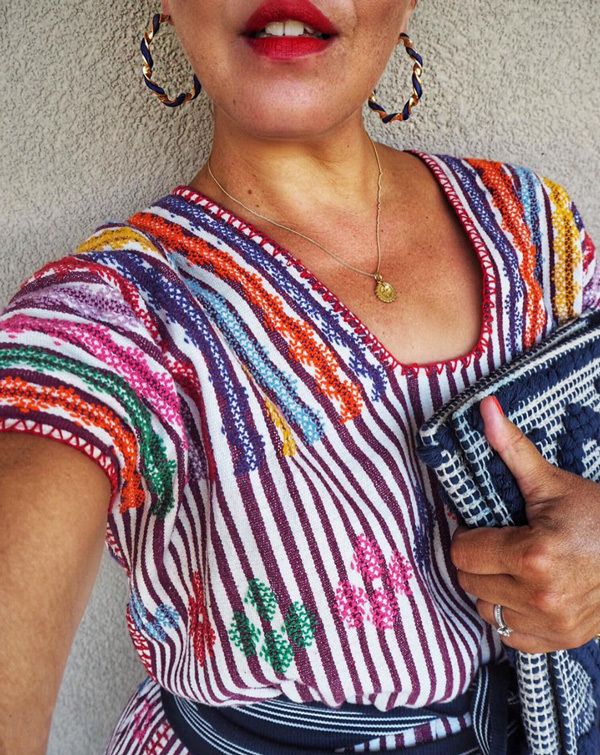 Erica always lists the source of her outfits and accessories, making it easy for followers to take inspiration from her style and put their own unique looks together. As a fan of Bianca Jones Jewellery, Erica Davies often features our necklaces and accessories in her posts. Coupled with eye-catching outfits, our pieces look fantastic with both casual wear and work wear. Have a look through Erica’s Instagram today for more sartorial inspiration. If you’d like to find out more about Erica Davies, our jewellery collections and the many other bloggers and influencers who love our brand, take a look around or get in touch with a member of our team.